This week’s episode is just me, and the core of the work I do with clients. It’s called inner child work, and if you want to find love, doing this work is non-negotiable. In fact, I’m very clear with all my potential clients that they need to be on board with doing this. Because talking about profiles, texting, what you’re wearing or how you’re meeting people isn’t going to help you find love. Find a date? Sure. But if you have patterns and blocks that are holding you back emotionally, I don’t care about awesome your profile is or how many dates you go on. Nothing will change. Since I get so many questions about this, I finally created an episode where I break all this inner child work down. 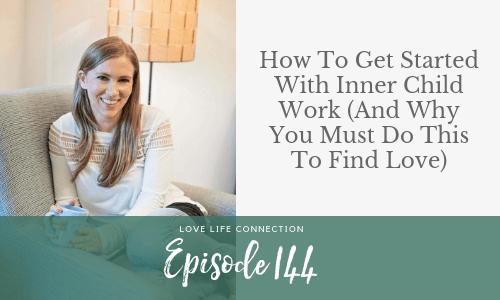 So if you’re not sure what I mean by inner child work, or you’re not sure how it applies to you, or how to get started, you’ll love this episode. After the episode, make sure you get started with this healing work and grab my free Inner Child Meditation. Get started with this healing work and grab my free Inner Child Meditation. 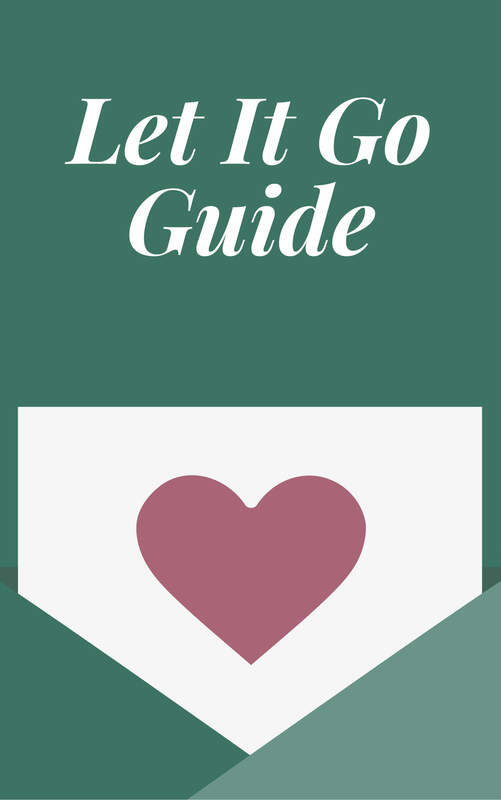 Want me to support you in your inner child work so you can finally be free of your past, get unstuck, and move forward in love? 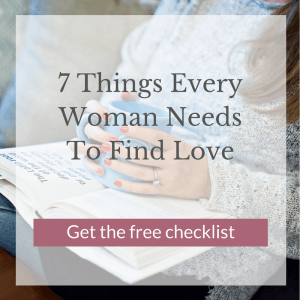 If you’re ready for something big to change in your life, done with feeling crappy every day, feeling alone, or just keeping yourself busy to avoid the feels, apply my 1x1 coaching HERE. Download my free Inner Child Meditation.